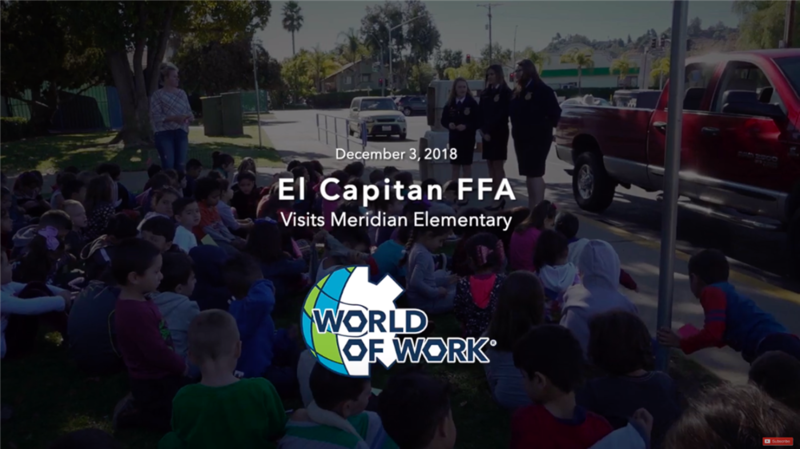 Meridian Elementary School (grades K-5) is located in El Cajon, California. Our student enrollment is approximately 650 students. This School Action Plan is the result of a coordinated effort involving Meridian Elementary School faculty, support staff, students and parents/guardians in collaboration with key Cajon Valley Union School District leadership personnel. We looked closely at the current state of our school and District strategies to increase student achievement and develop clear goals and actions that will enable more of the students to meet or exceed state growth targets. Meridian Elementary School is one of 27 schools in the Cajon Valley Union School District. Meridian School provides an instructional program to 700 students in grades Pre-School through Grade 5. The school serves a diverse student population. The predominant ethnic group is White with a population of 58.6%. Other ethnicities include 27.6% Hispanic, 6.1% African American, 1.8% Asian, and .3% Filipino. 48.4% students at Meridian speak a language other than English. The mission of Meridian Elementary School is to provide a blended learning program that will assist all students in reaching their academic, social, and emotional potential through educational opportunities that will support them, challenge them, and help them grow as productive citizens. Working closely with parents as equal and important members of our team, we strive to create a safe and welcoming atmosphere where respect for each individual, high standards, and a feeling of community prevail.